Traditional Chinese drink claims it can enhance a woman’s cleavage and whiten her skin. 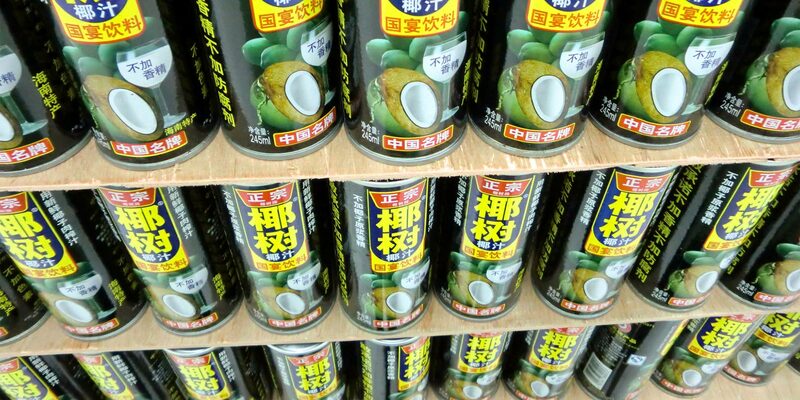 An intrinsically Chinese brand of coconut juice produced in the tropical climate of southern China’s Hainan province has come under attack on social media for making dubious claims about its product. The latest advertisements for Coconut Palm, which has been served at Chinese state banquets since 1991, claim that the drink can enhance a woman’s cleavage and lighten her skin. Internet users have scorned the claims — which have no scientific basis — and criticized a beloved traditional brand for the vulgar tone of its new advertising campaign. 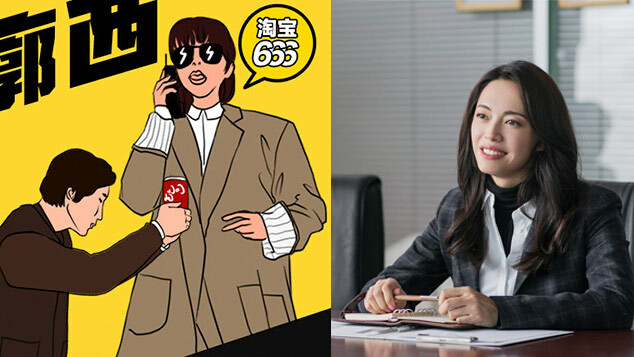 A coconut juice advertisement featuring a woman who says that drinking the beverage helps female customers enhance their cleavage has been criticized by net users. 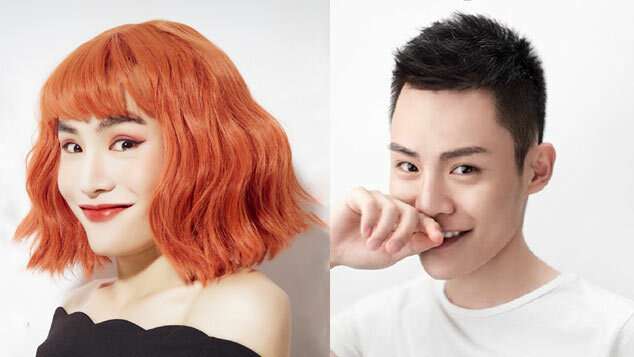 The ads feature a young woman wearing a low-cut top, who says that drinking a glass of the beverage each day will help female consumers become pale, soft-skinned, and voluptuous. A Coconut Palm employee surnamed Lin told The Beijing News that the company believed coconut milk could help women grow larger breasts. “It’s what we read in a Hong Kong newspaper from 1997,” he told the reporter. Earlier this year, the CEO of Coconut Palm, Zhao Bo, said that the juice industry is in decline, and the company’s sales were down in 2016. 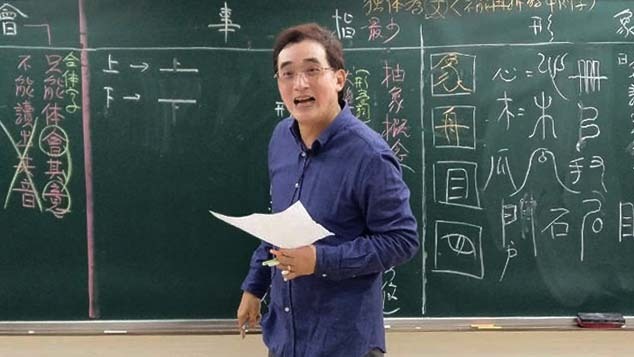 According to Ding Jinkun, a lawyer at Shanghai DeBund Law Offices, while the content of these advertisements borders on poor taste, it is not so egregiously vulgar as to break China’s advertising laws. However, he added that the veracity of the company’s claims could be tested by consumers. Ann Bierbower, a senior manager at marketing research agency China Skinny in Shanghai, told Sixth Tone that Coconut Palm had underestimated its audience.